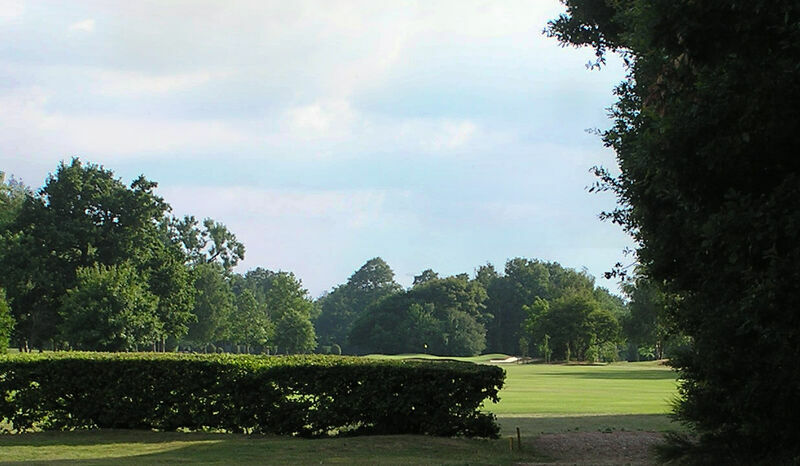 4 :: Romford Golf Club is a private members – owned club, founded in 1894 and designed by Open Champion James Braid. Long par 4 normally played into the prevailing wind. Only the longer hitters will get up in two. Middle bunker to carry for the second shot. Five is a good score and move on.